It’s always a good idea to have some form of home security, but it is especially important when you will be away from your place for extended periods of time. The following tips are useful for making sure your lake home is safe and sound while you are away! Property management is used quite often for vacation homes. They will ensure that all the bills are paid on time and that the property remains safe. The company will also ensure that the place is cleaned and in order. It will be ready for your visit when you are ready. Should a property management company not be for you, then hiring a caretaker may be an option to consider. This is when you hire a person to live in the home while you are away. A contract will be signed that includes the time in which they will live there, what duties they will need to perform while you are away like watering plants, lawn care, and others that you will specify, and it will also include their rate of pay or salary for doing this. 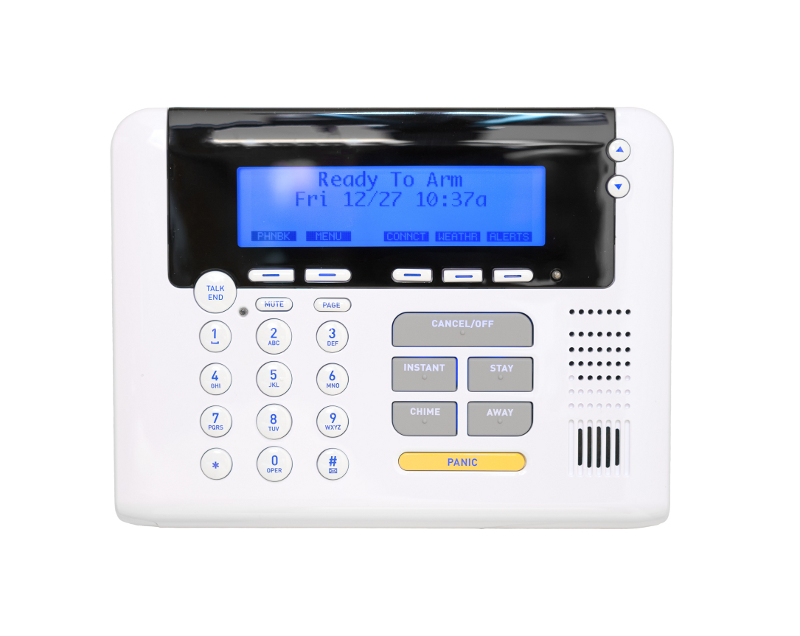 Security systems can be installed for a very reasonable price and as a substitute for having a person at the house. It will alert the police to break-ins, the fire department should the smoke detectors go off, or any other disaster that can occur. There are some companies that offer the service of visiting the property if there is a reason to if the owner is far away. This will include giving the company a key to the home. Camera systems can be installed with another security measure or by itself. The cameras are usually installed at the front door, the back door, the yard, and even at times strategically throughout the house. The cameras will help you keep an eye on the home at any time from anywhere. Motion detector lights are the cheapest of security options available. It will deter those who pose a threat from entering the property or home. Thieves can not get away if they are seen, what better to offer them less coverage than installing lights that come on when sensing motion? It is suggested to have at least once of these measures set into place for your vacation home; however, it is better if you have at least two or more. You spend your money and your time on this home, keep it safe while you are away.